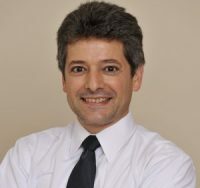 Domenic Bellacicco was appointed Vice President, Claims in 2018. He provides strategic leadership, overseeing best practices in claims handling, planning, product development and risk management initiatives. Domenic started at LAWPRO in 2004 as a Claims Counsel. He later served in leadership roles as Senior Claims Counsel and Unit Director & Counsel. 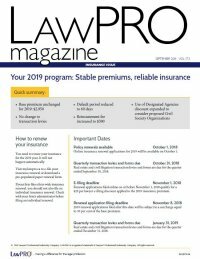 He contributes regularly to LAWPRO Magazine, and is a frequent presenter at continuing professional development programs on the topic of risk management. Prior to joining LAWPRO, he practised civil litigation for 11 years and gained extensive experience in various areas of law. Domenic was called to the Ontario bar in 1993 after completing a LL.B. at Western University.